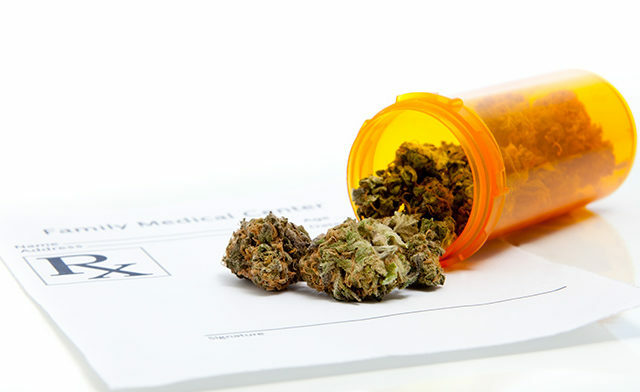 Researchers led by Jonathan M. Davis, PhD, from the University of Denver, found that the public health effects were significant — a 57% increase (95% CI, 43.4 – 72.0%, P < .001) in marijuana-coded hospital discharges from 2007 to 2013, and a 56% increase (95% CI, 49.0 – 62.8%, P < .001) in calls to poison control centers after 2009. Analysis of Colorado records showed that poison control calls for marijuana increased by 0.8% per month after 2009 (95% CI, 0.2 – 1.4%; P <.01, and hospital discharges coded as marijuana dependence increased 1% each month from 2007 to 2013 (95% CI, 0.8 – 1.1%, P < .001). The monthly number of applications for medical marijuana increased more than 20-fold in 2009 alone, from 495 in January to over 10,000 by December. Significantly, there was 1 dependency-related hospital discharge for every 3.159 (95% CI, 2.465 – 3853; P < .001) medical marijuana applications. Admissions for marijuana dependence treatment showed the opposite trend, decreasing by 0.7% (95% CI, 0.9 – 0.5%, P < .001) per month after 2009, accompanied by a 26% decrease in marijuana arrests (95% CI, 31.1 – 20.3%, P < .001). Close more info about Legalized Marijuana: Are We Ready for the Consequences?